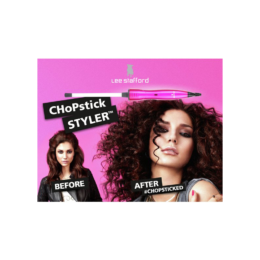 Great value, lightweight and is good for applying tension to smooth curly hair. 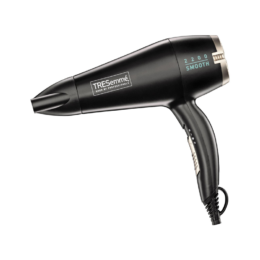 I bought the Elchim Light hair dryer in turquoise blue on the recommendation of my Manager at our hair salon, as he had recently bought the Elchim 3900 and loves it. 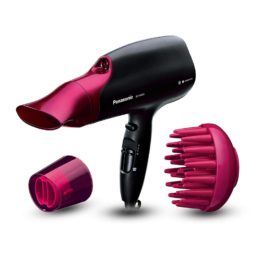 I am a trainee at the salon so I wanted to buy a professional hair dryer that can be used often and will last a long time. I chose the light version rather than the ‘Elchim Healthy ionic’ as it is lightweight, it looks sleek and it is a nice colour. 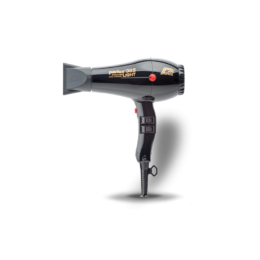 The manufacturer says it is 35% lighter than other Elchim hair dryers. The main things I considered when buying this hair dryer were price, the number of heat settings and the weight. Although other things like having ceramic, tourmaline and ionic technology are also important. 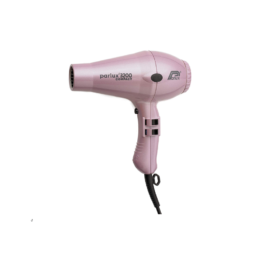 I have been really pleased with everything about the hair dryer, it looks good, is easy to use as it is so light, it is quite quiet (with a built in silencer) and not too expensive for a professional hair dryer. It does only come with 2 nozzles though and I did find the cool button quite hard to push at first. The Elchim light has definitely met my needs as it is not too heavy and is good for applying tension which helps to smooth curly hair. 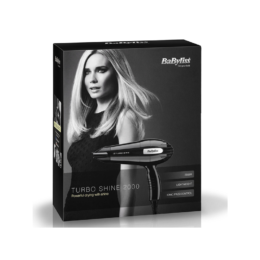 I would recommend this hair dryer to everyone, especially those that like a sleek, straight finish. 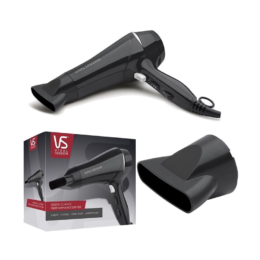 Thank you to Rhianna, Trainee Hairdresser at Macco Hair in Surrey for her review on this product.